freeprintablepuzzles.co.uk - the site that lets you easily create your own printable puzzles including bingo cards, themed Word Searches, Sudoku, Mazes, Word Wheels, Word Scrambles and more. 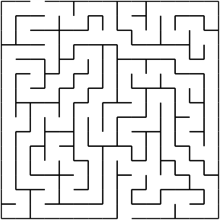 All of our puzzles are randomly generated, so you should have a new challenge each time you play, and every puzzle can be printed as a worksheet for you to share. We also have a large selection of themed puzzles. 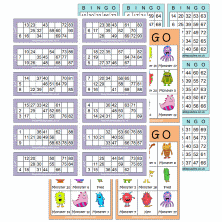 Create your own printable bingo cards of various types: themed, 90 ball, 75 ball or 5 line. 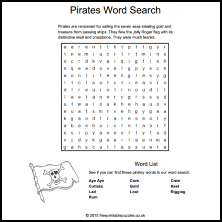 Browse our themed puzzles, including Word Searches, word Sudoku, Word Wheels, Word Scramble and more. 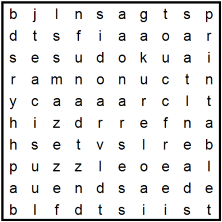 Create your own word searches using your own words or by picking a theme and difficulty level. 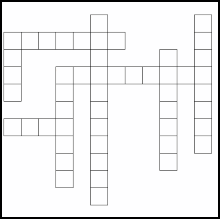 Create your own crossword puzzles using your own answers and clues or by picking a theme. 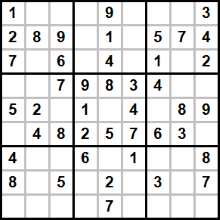 Create free printable number and word Sudoku puzzles at either 9x9 or 4x4 in various difficulty levels. 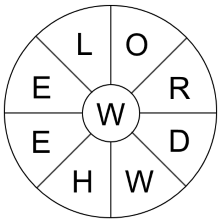 Create a printable word wheel puzzle using one of our themes. 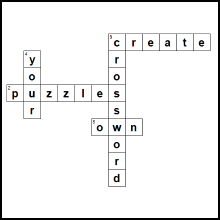 Create your own word fit puzzles using your own answers or by picking one of our themes. 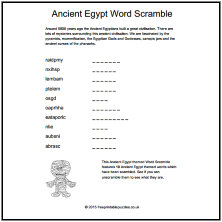 Create a printable themed word scramble puzzle. 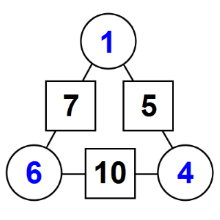 View our arithmagon puzzles for a maths challenge in 3 difficulty levels.